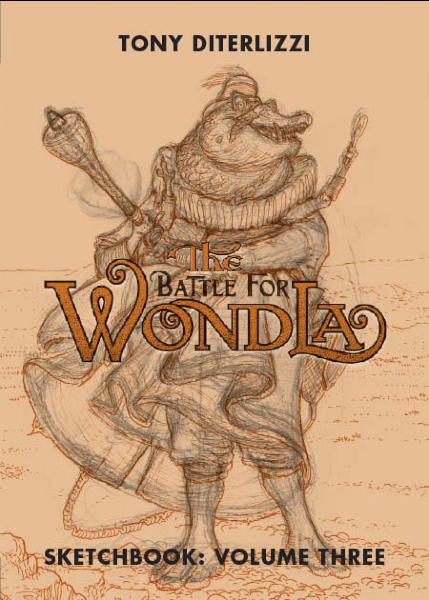 *** BE SURE TO STOP AT SIMON & SCHUSTER (booth 1128) TO RECEIVE A FREE COPY OF The Battle for WondLa LIMITED EDITION SKETCHBOOK! Book signing – Mysterious Galaxy Book Store presents Tony DiTerlizzi. Many of my titles will be available for purchase or bring your books and cards to be signed. Fairy Tale Remix — Toto, I’ve a feeling these aren’t your typical fairy tales… From cyborg Cinderellas to swashbuckling pirates, fairy tales are just full of possibilities for retelling and reimagining. A fantastic line up of authors will discuss how they take very well-known stories (such as Rapunzel, The Wizard of Oz, Tam Lin) and remix them for a new audience, and how they create their very own fairy tales! Moderated by Shannon Hale (Ever After High series), this panel featuring Marissa Meyer (The Lunar Chronicles series), Katherine Harbour (Thorn Jack), John Peck (Charming Series), Cornelia Funke (Mirrorworld Series), Tony DiTerlizzi (Search for WondLa), Ben Tripp (The Accidental Highwayman), and Danielle Page (Dorothy Must Die) will give insight to the fairy tales of old, and new! *I’ll have the FREE WondLa III sketchbooks on hand for the signing after the panel discussion. 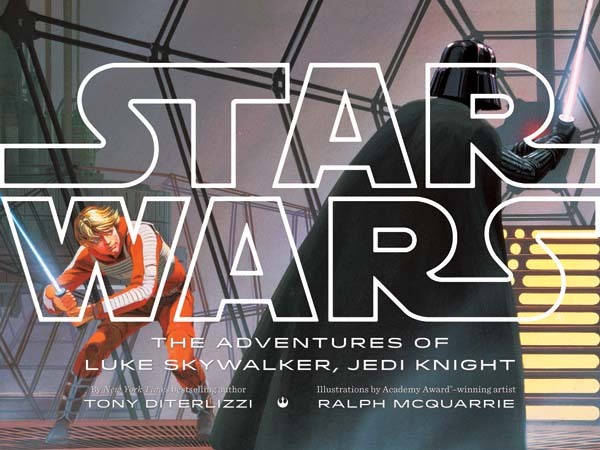 Star Wars: The Adventures of Luke Skywalker, Jedi Knight — Ralph McQuarrie’s art for the original Star Wars trilogy is introduced to a new generation of young readers in Star Wars: The Adventures of Luke Skywalker, Jedi Knight. Join New York Times bestselling author Tony DiTerlizzi as he talks about the conceptualization of this project and the process, challenges, and privileges of writing to the works of a legend; along with Troy Alders (Art Director, Lucasfilm), J.W. Rinzler (Executive Editor, Lucasfilm), and Joanne Chan (Children’s Book Editor, Lucasfilm). *We will have a promotional postcard wallet of amazing McQuarrie art that we will be giving out at the panel, so stop on by! PS –For those not attending this year’s comic con who wish to nab one of the limited edition The Battle for WondLa sketchbooks, fear not. 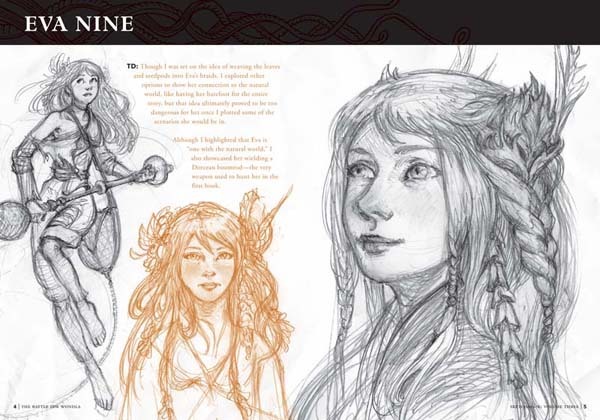 Stuart Ng Books (on of my favorite places to spend my royalty checks) will be selling them after the convention.